There is a lot of advice for writers circulating on the internet, often from famous authors. 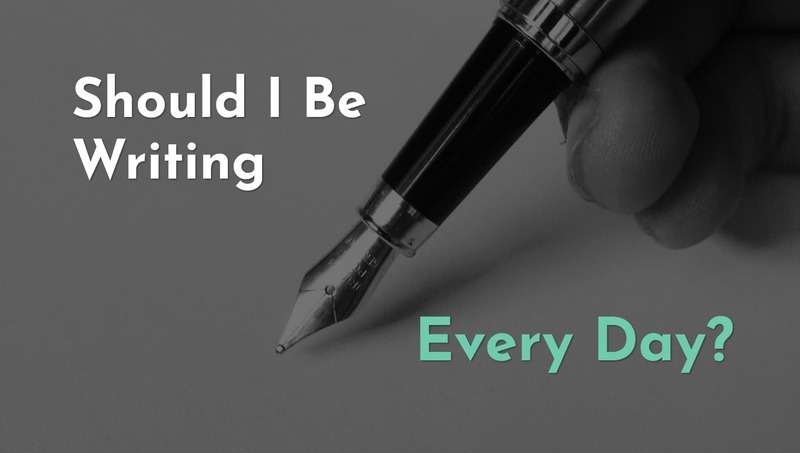 One piece of advice that I often see is “Write Everyday”. I have also heard this mantra from aspiring writers, as if this is the golden rule to becoming a successful writer. It does sound like sensible and aspirational advice, but I don’t agree that this advice is optimal. To write well takes an enormous amount of effort. To improve at anything also takes an enormous amount of effort. Since a writer should generally be looking to push their craft forward, they are both pushing themselves to improve and to produce high quality work. This is by no means easy, not for established writers and definitely not for writers who are starting out. The amount of energy it takes to achieve such goals is unsustainable on a daily basis. I don’t believe people should do any work-related activity every single day. People need rest, both for their physical and mental health, but also to continue to produce high quality work. Speaking for myself, I have found that when I am pushing hard on a draft, and really getting into a good flow so that I’m producing a good output everyday, that at a certain point, as my mental fatigue builds, I grow impatient and start to fantasize about clearing out in a short amount of time whatever scene or chapter I’m working on. Generally, within a day or two of this, I notice the quality of my writing starts to deteriorate, as I’m trying to rush through the scene as opposed to giving it its due. At that point I have learned it is ultimately more productive to take a day or two off to rest and recover, than to continue to grind myself down while producing subpar work. All that being said, I still believe writers should try to write most days. But if the choice is between writing subpar work or resting and recovering for the writer to have the energy to push themselves outside of their comfort zone and produce work above and beyond their standard, then I choose rest. It is with great joy that I now have a website up and running, and a blog to go with it. Thank you for visiting. This being my very first entry I would like to introduce myself and what I’d like to achieve with this blog. You can find information on my background on the Author page of this site, but presently my first novel, Undercard, will be released by House of Anansi Press on Feb 19, 2019. Pre-orders are available through Indigo and Amazon. I will be using this blog to update readers on the latest with my writing and Undercard, but the true focus of this blog will be writing itself. I hope to impart the lessons I’ve learned pursuing this field since I was a child. Suddenly going from unpublished author to an international release is surreal and illuminating, and I feel that there is much I can share about the mistakes I have made and the initiatives that have paid off during the long and difficult journey to get to this point. My goal is for this blog to have value to writers and readers alike. For writers, my struggles, and now successes, can hopefully be informative and, ideally, inspiring for those trying to develop their own writing, learn about the book industry, and work toward publication. Because I started with zero contacts in this industry and experienced a staggering number of rejections, I thought a great deal about how to get published, and attempted a variety of strategies to that end. 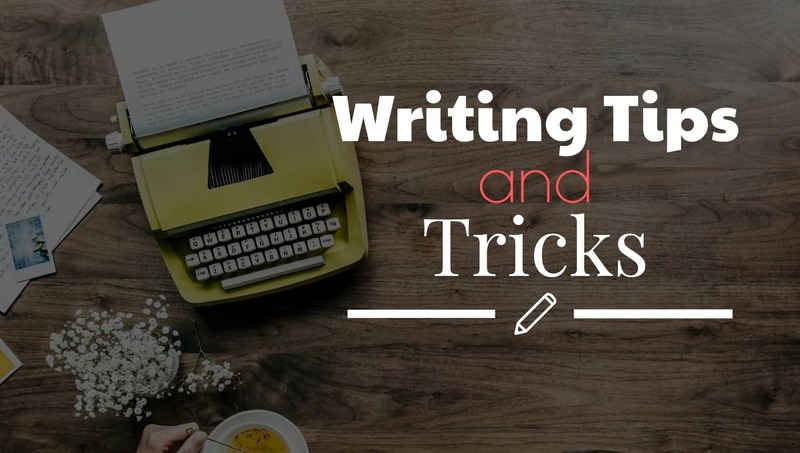 It would be a waste if I am the only beneficiary of all the years of trial and error it took for me to get here, and therefore I am happy to share the writing tips and tricks I have picked up along the way. For readers, I hope to provide a behind-the-scenes look at the life of a writer, why I made the decisions I did in my novel, what it’s like to go from unknown to published author, and all the entertaining stories in between. Thank you for reading. I look forward to embarking on this project.